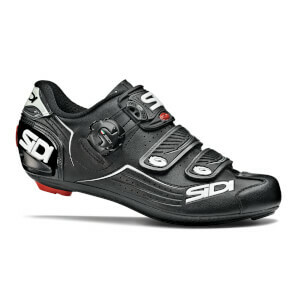 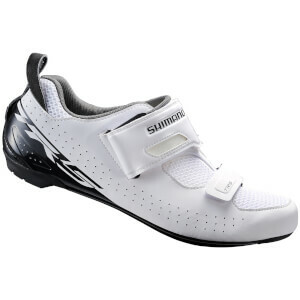 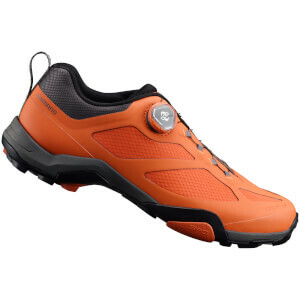 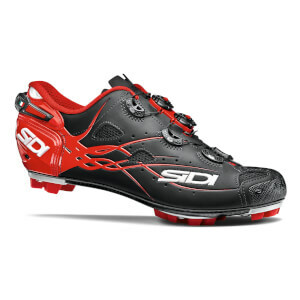 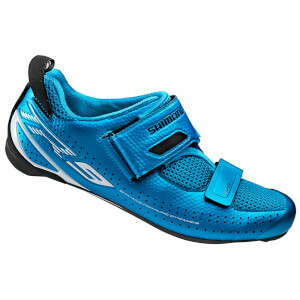 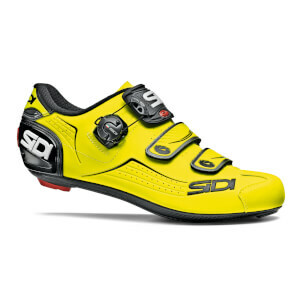 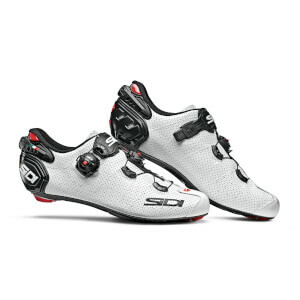 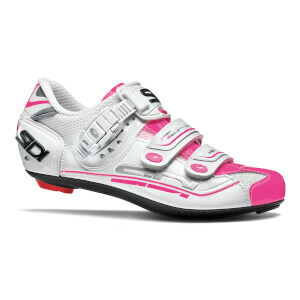 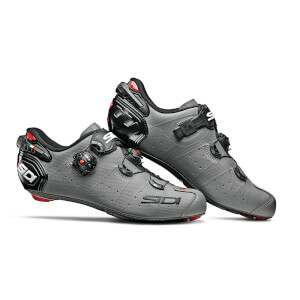 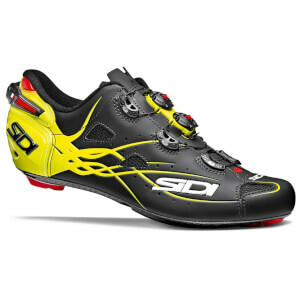 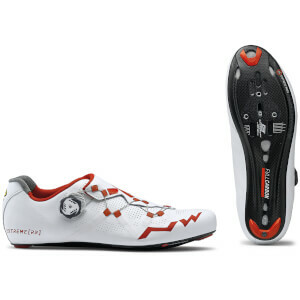 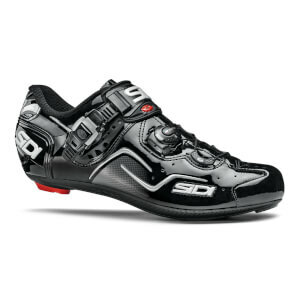 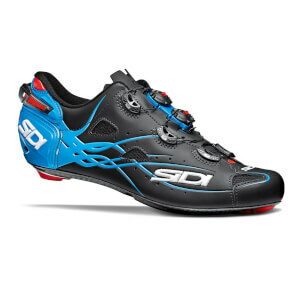 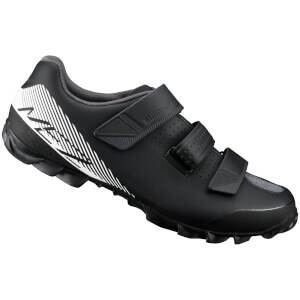 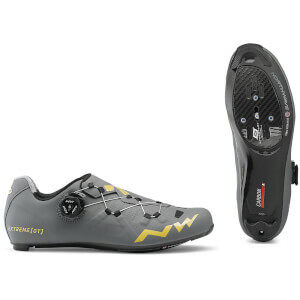 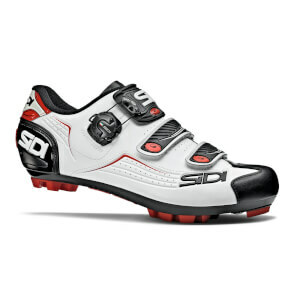 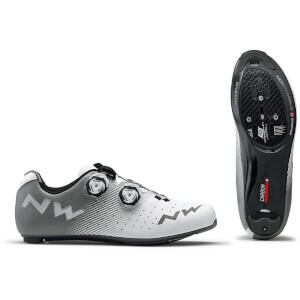 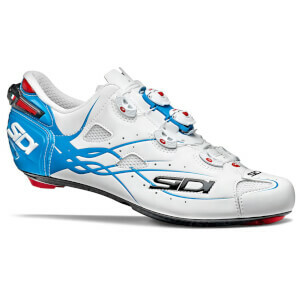 Define your riding style with the best cycling shoes on the market. 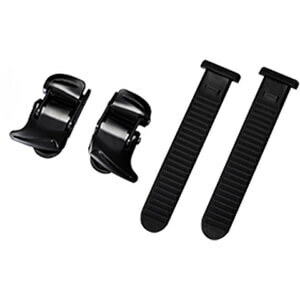 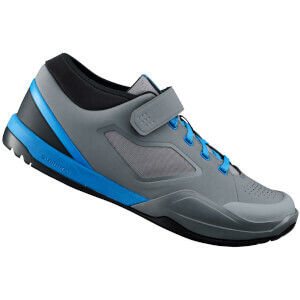 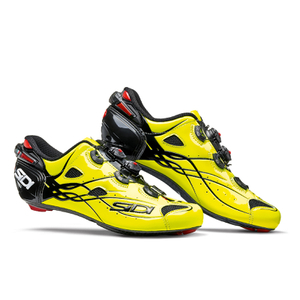 Feel secure and drive your performance with clip-in shoes; aligning your feet for optimum power transfer whether on a road or mountain bike. 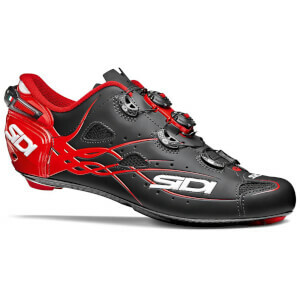 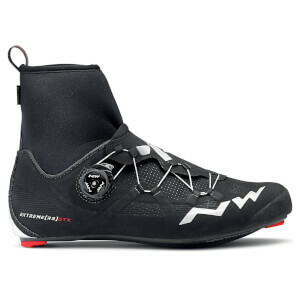 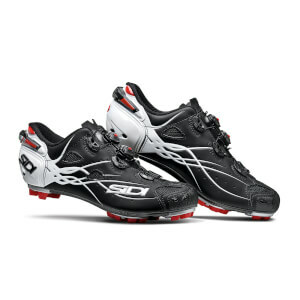 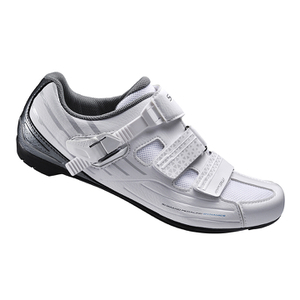 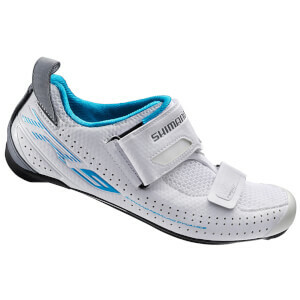 Featuring a lighter, stiffer sole and a variety of fast fastening options such as Velcro, dial closure systems or laces, cycling shoes offer comfort, protection and aerodynamic performance. 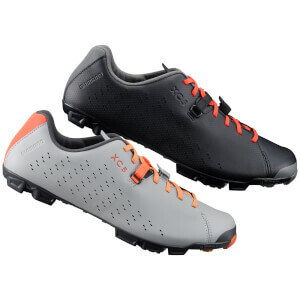 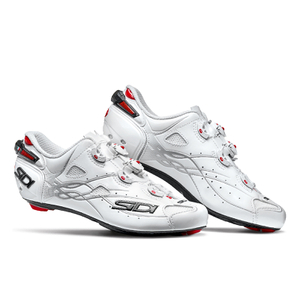 As much a matter of style as a matter of performance, buy cycling shoes from ProBikeKit UKs favourite brands such as Lake, Giro, Fizik and Sidi.